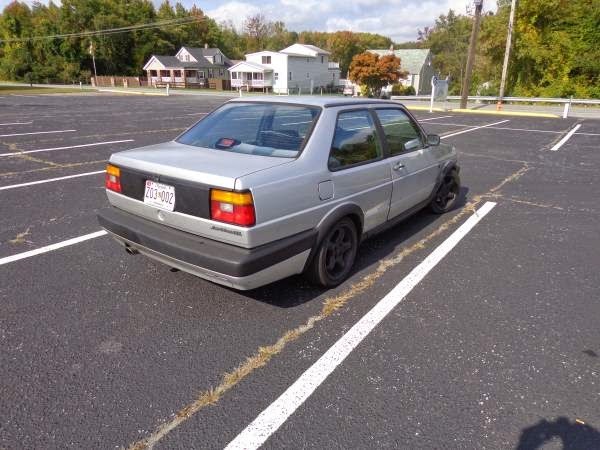 Buy Classic Volks – Volkswagen Jetta for Sale in Maryland, United States. 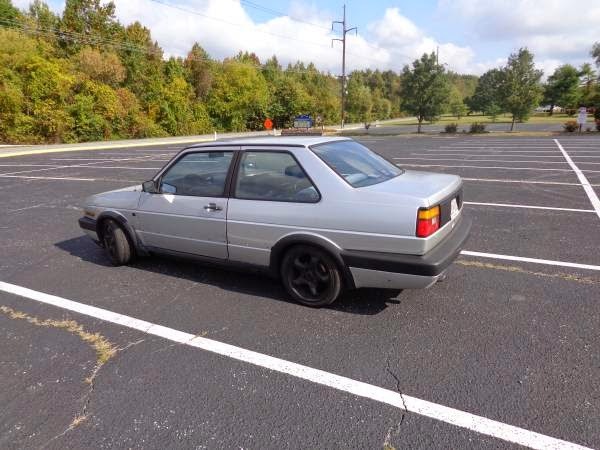 Here’s 2-door coupe produced by Volkswagen in 1990, is a Jetta GL comes in grey automatic transmission, has original 108875 miles. 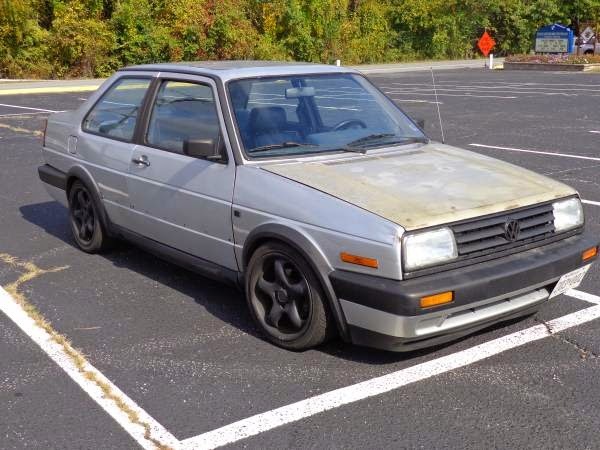 Full MK3 Jetta ABA swap. This is a 1990 two door Jetta GL. 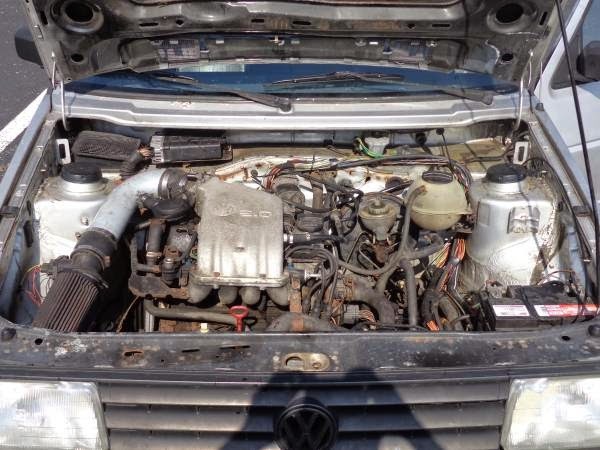 Full mk3 Jetta ABA swap. 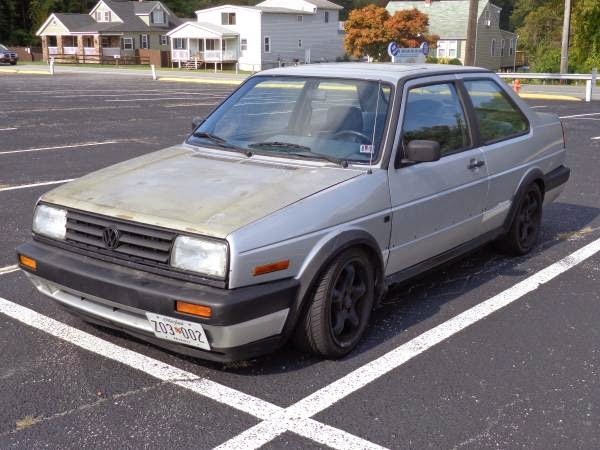 Swap included subframe, front and rear brakes, engine, transmission, wiring harness, cluster. 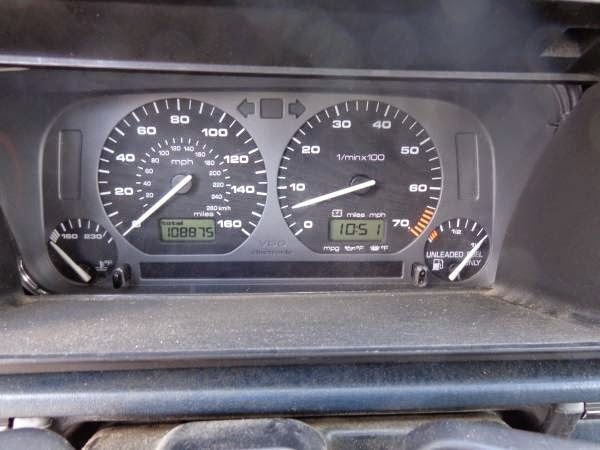 Motor and transmission have 108k original miles with automatic transmission. Timing belt and water pump both recently replaces along with new distributor, brand new starter, new transmission oil cooler seals and dip stick tube seal. Car runs, drives and shifts great. No major leaks. Vehicle is turn key and ready to drive. Vehicle is historic so no need for MD inspection or emissions. Upgrades include cold air intake, custom exhaust with cat converter and muffler 2 1/4 inch size. Vehicle is not loud but is throaty. Floor pans and strut towers are solid. Tires are 6 months old, plenty of tread. The bad: small amount of rust around windshield frame. This problem has just started. The paint is starting to bubble but no major holes; can easily be fixed. Both doors have been previously replaced and color is not 100% match. Interior is in fair shape. Dash has a few cracks, no head liner. But does have corrado front leather seats. Asking price is $3,100.00 OBO. 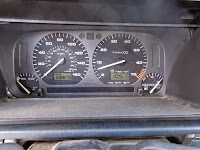 I know there are small issues with the car but it is in good condition for what it is. Questions or interests please contact me. If you call and no answer, leave a voicemail. Text messaging is best/proffered. 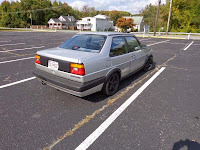 This entry was posted in 1990, Closed, Jetta, Volkswagen and tagged Volkswagen Jetta on October 1, 2014 by buyclass.